Centuries of subjugation has seen Black people repeatedly forced to find alternative ways to reclaim and communicate their identity, inadvertently sticking it to the man through various forms of creative articulation. While many associate this expression with the wildly popular musical genres Black culture pioneered, à la jazz, blues and hip-hop, the rise and evolution of dandyism – the Black man who immediately demands respect through his sharp street style – has been among the more subtle and most colorful methods for Black men to prove they won't be boxed in. First off, what attracted you to this subject matter? Was subverting hyper-masculine stereotypes a big part of what made you pursue the project? Dandy Lion exists at a time when repetitively, every 28 hours, a Black man, woman or child is executed by police or security personnel in the United States of America. When young Black people are profiled and harassed by police in urban centers throughout the Americas and Western Europe. Despite the fact that in 2015, the United Nations declared the official Decade for People of African Descent, we're haunted by gut-wrenching, lifeless images of slain Black bodies, riddled with bullets from the same institution that has made legal oaths to protect and serve us. These images not only haunt, madden and sadden us, they are also broadcasted around the world, for people of all cultures to bear witness to the blatant disregard of Black life and assaults made upon the valueless Black body. These images are not new. They are modern manifestation of printed postcards of charred Black bodies that hung from Southern poplar trees. The Dandy Lion Project first came into being out of necessity in the fall of 2010. Despite the phenomenal economic success of hip hop artists such as Jay-Z and Kanye West, and their subsequent adaptation of a more serious, style and fashion, there was a misrepresentation of Black men that dominated mainstream media from here to Europe. The dominant narrative generally involved some gang-related murder on the nightly news, mass violence erupting in continental African countries, or the modern blackface caricatures and their soap opera-esque dramas on reality television. Like many others in my community and throughout the diaspora, I was exasperated by the repetitive and oversaturated manufactured image of Black masculinity. An image created to maintain a grotesque and glorified culture of manhood and masculinity, one perpetuated by today's mainstream hip-hop and Prison Industrial Complex. The image of today's sagging pants wearing youth is not one of rebellion by the lumpenproletariat but a buy-in into a corporate controlled image that is the result of negligent public policy and a failed education system. Thus, to dress outside of that uniform, is to act from a place of agency, to contradict, to rebel. Tell me about Black Dandyism itself, how has it changed with the culture over the decades? No one can better articulate the historical trajectory of the Black Dandyism as Monica Miller, Barnard and Columbia University scholar. She brilliantly outlines the trajectory of the Black dandy in her book Slaves to Fashion. We saw dandyism touted by individuals such as Frederick Douglass and later W.E.B. Du Bois. I think in an earlier era, it was deeply rooted in respectability. It then reflected scholastic rigor and self- respect - think Malcolm X and his sharp suits or James Baldwin. 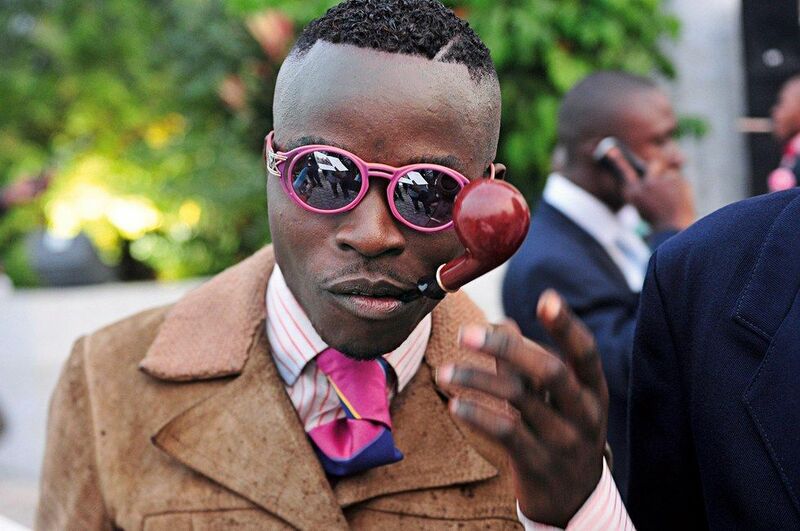 Today, dandyism is a more recent manifestation of hip hop culture. Black dandies are using hip hop methods of sampling to mix styles and articles of clothing from different eras and cultures to articulate statements of Black masculinity and individuality. 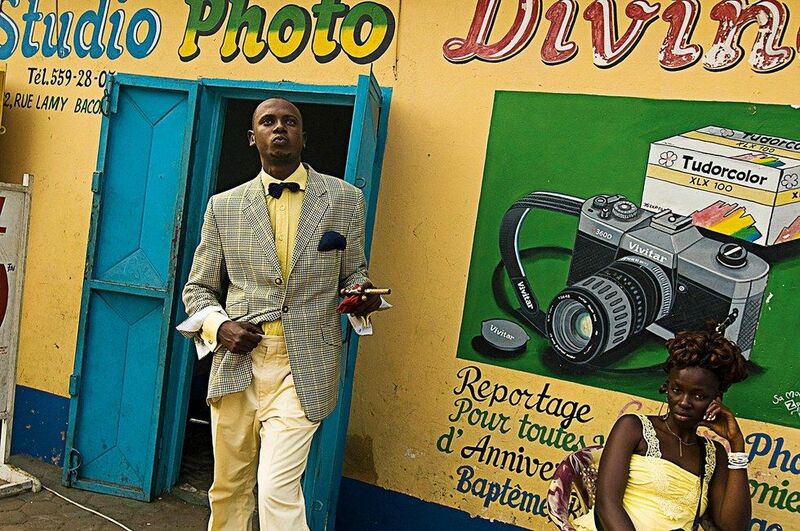 How important is the use of color to the Dandy culture? What purpose does it serve? Color permeates dandy culture globally. However, within the Black community, color serves as a continuum of expressiveness and meaning present in the African aesthetic. You see pops of color that reflects the vibrancy of African Diasporan people internationally. It's loud, it's disruptive, it's flamboyant and filled with self respect and pride. It takes a lot of confidence to strut down the street dressed in a bright sky blue ankara fabric jacket. That color is often pleasurable for the wearer as it is for the the observer. What are the pieces the Black Dandy will always have in his closet? A very well, nicely cut, suit. It could be custom. Vintage that was tailored or a high fashion ensemble from Ozwald Boateng, Adrien Sauvage or Waraire Boswell. But one really good suit is central to any Black Dandy's wardrobe. Everything else is lagniappe, as we say in New Orleans. Would you say that Dandyism could also be considered less radical, in the sense that these men are conforming to these traditionally white standards of dress? It could be considered sort of, non-threatening self-presentation for the black male. It could be considered that in a different context, perhaps during the late 60s and early 70s at the height of the Black Power movement. During that era, Black dandyism could be seen as passive, and co-opting into the corporate machine. But today? 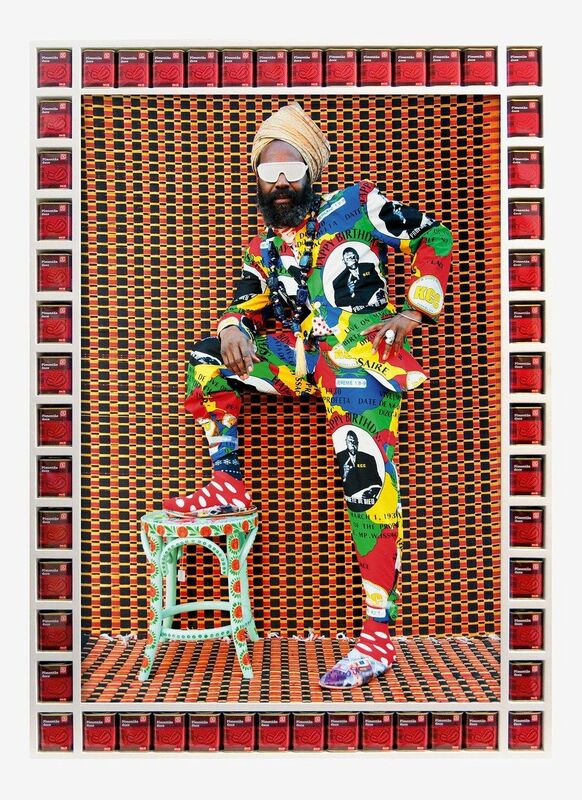 In contemporary society when corporations have co-opted hip hop and capitalizing off of a hyper masculine popularized image of Black men as thug, dandyism is most certainly radical, subversive and resistant. It's oppositional fashion at its finest. 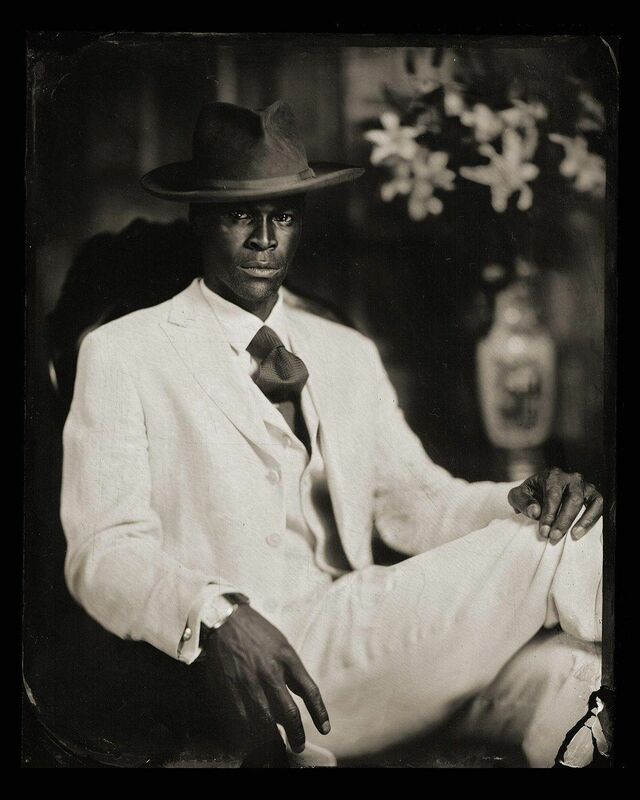 Contemporary Black dandies, particularly the ones in my book, are appropriated white standards of dress, flipping it on its head and creating a new urban fashion statement that speaks to Transnational, African Diasporan identity.